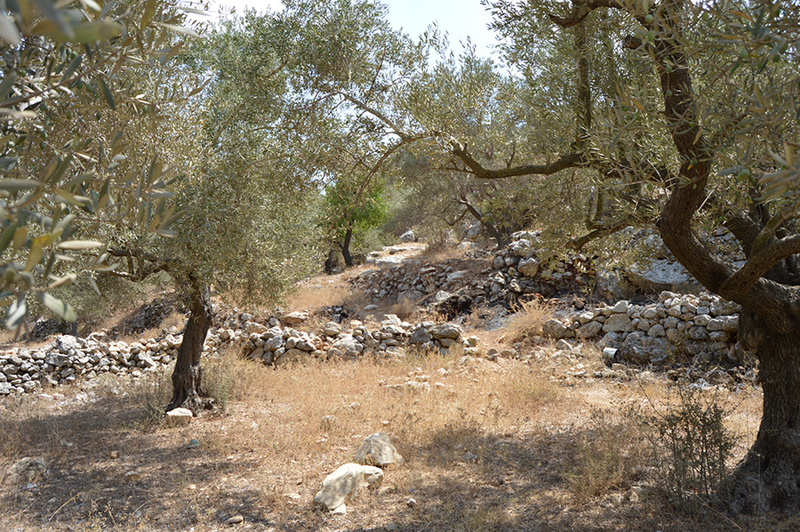 Ein ‘Arik is a village 7km west of Ramallah which is known for its Christian population, and therefore also its church. 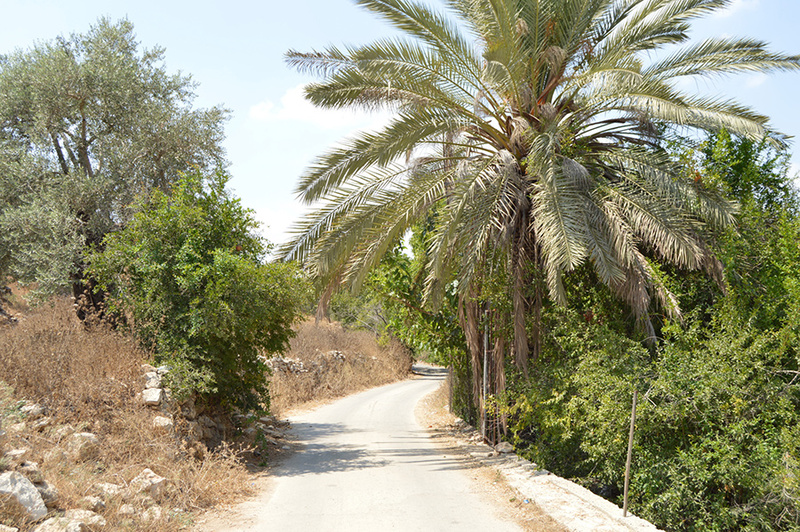 One main road bisects the village and leads to neighbouring Deir ‘Ibzi, with various shops and small restaurants lining it. 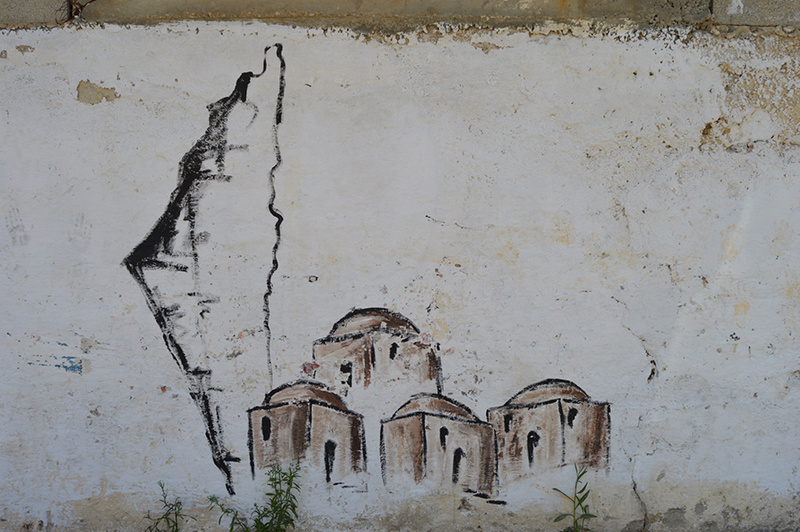 The picturesque Orthodox Christian church takes pride of place on the side of the valley, looming above the village. 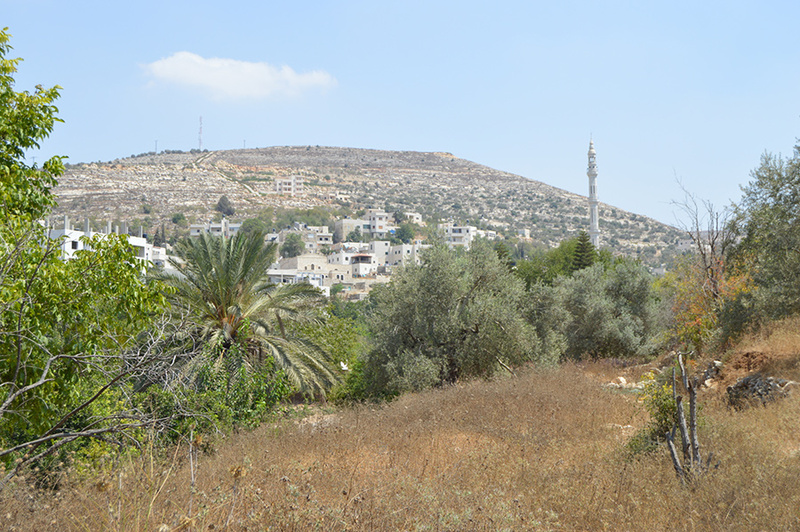 There is also a Roman Catholic church, and a mosque in the centre of the village, which claims to have the tallest minaret in Palestine. 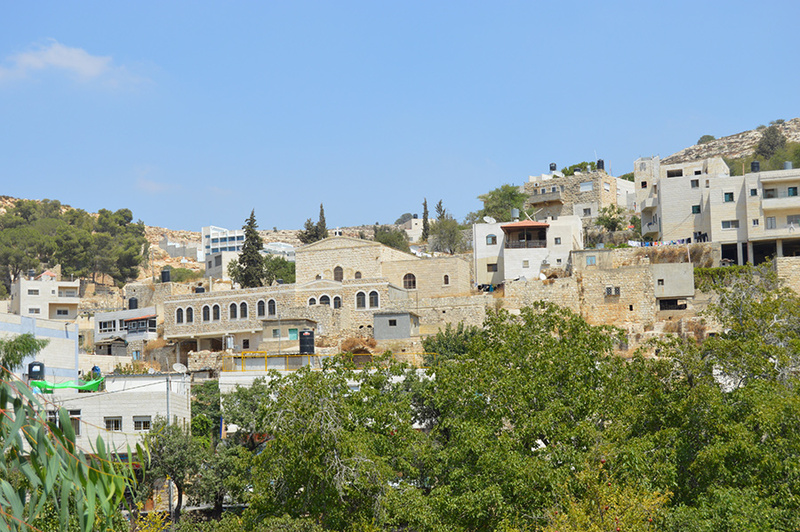 The population of Ein ‘Arik is about two-thirds Muslim and one-third Christian, with the council reflecting this ratio. Ein ‘Arik is also famous in the region for the natural springs that run through the valley and right through the village. They are the reason the valley is so lush and abundant in fruit trees. There is a public swimming pool which is open from May to September.